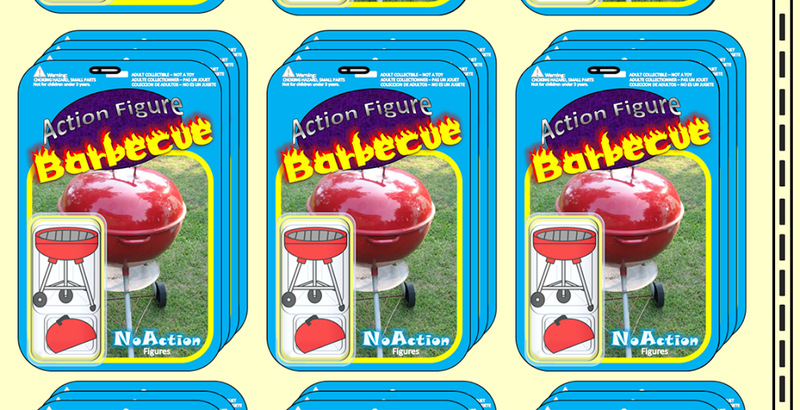 Action Figure Barbecue: Barbecue's Bonfire: The Revenge of 31 Days of Toy is Less Than 2 Hours Away! Barbecue's Bonfire: The Revenge of 31 Days of Toy is Less Than 2 Hours Away! The Revenge of 31 Days of Toy Terror: Every day in October I have a special extra spooky toy review lined up for you! It's going to be great! A little old, a little new, but all are very, very creepy! 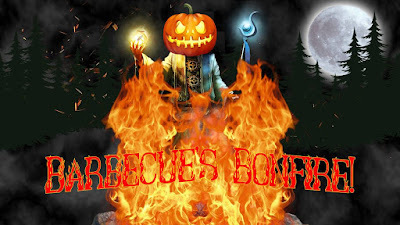 Frequent installments of Barbecue's Bonfire: Thanks to Matt over at The Toy Box I've got a great new logo for Barbecue's Bonfire! I'm also planning to publish more frequent segments of Barbecue's Bonfire throughout the month as a spooky place for us to gather and talk about whatever is on our minds! Regular toy reviews: These won't stop as I still have a pile of junk to review. New Star Wars Black figures, more Marvel Legends, Jurassic World Matchbox Cars, and even Imaginext... my desk is crammed with stuff that isn't spooky but that's still fun and deserves to be spotlighted! A special contest....Guess the subject of the October 31st installment of The Revenge of 31 Days of Toy Terror! I'm not going to make a big deal of this contest. This one is for you fine folks who read my stuff often and make doing this a heck of a lot more fun for me. Here's the deal: I've already written review #31 for The Revenge of 31 Days of Toy Terror and, throughout the month, I'm going to put subtle nods to the identity of the character in various reviews, comments, and such. If you think you know the name of the character who I'm reviewing on October 31st for the final installment of The Revenge of Toy Terror, email me at barbecue17 @ actionfigurebarbecue.com with the character's name. You get one try and I'm not going to confirm whether you are wrong or right until I post the final review. Whoever guesses it the earliest gets a trick 'r treat surprise from me. If you're not located in the US, still participate. I'll still find a way to make sure you get a fun Halloween surprise. Two important pieces of info: It's not going to be something generic, so it wouldn't be say, just a generic dinosaur or generic construction worker. It is a named or titled character. You don't have to guess a specific version. If the character were, say, Batgirl, you wouldn't have to say "the DC Comics Multiverse Batgirl of Burnside" figure. You could just say Batgirl. You dig? 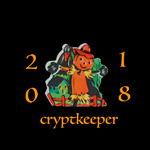 Let's make this Halloween one to remember, folks!